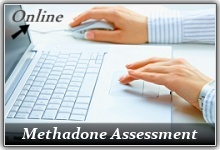 Use the online Methadone Assessment (located on the right) to help determine if methadone or suboxone are an appropriate treatment option for you. 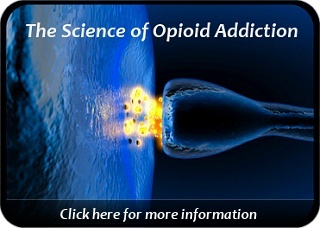 Opioid dependency ranges from mild to severe, and there are actually a variety of treatment interventions available for those suffering with an opiate addiction. Medication-assisted therapy is but one option, albeit a highly effective one for treating opioid dependency. Please note that the assessment is for general guideline purposes only and is not meant to be a complete diagnostic tool. Always discuss your treatment questions with a knowledgeable physician or addiction professional. 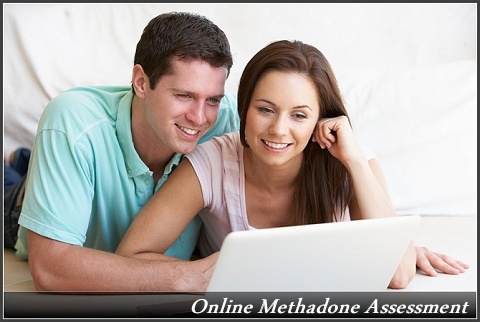 Special Note: Having advanced liver disease, serious health complications, or active use of benzodiazepines (Xanax, Valium, Klonopin, Ativan) may disqualify a person from participating in methadone or suboxone treatment. After submitting your responses, scroll to the Top for results. Disclaimer: This assessment is for general guideline purposes only. Please consult your healthcare provider for a comprehensive evaluation and treatment recommendations.